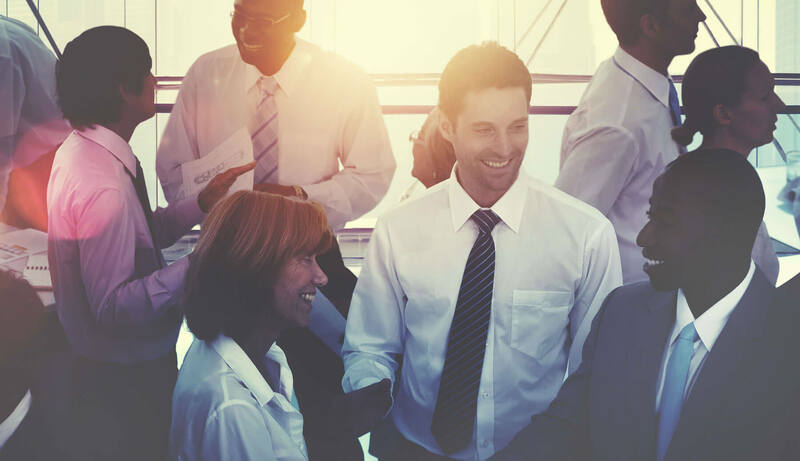 Networking with other businesses in your local area enables you to share experiences in a secure environment, while also making valuable contacts with potential clients and partners. C2S Club Membership is open to all business people within an organisation, SME’s, Entreprenuers, sole traders or those that are part of a growing business. 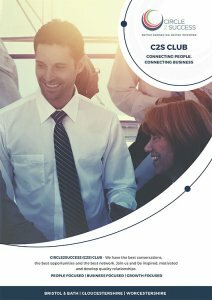 Whether you are looking to make new contacts, up skill yourself or your staff, develop new relationship or keep in touch with the latest business thinking the C2S Club membership has something for you. By joining our calender of monthly Workshops & Masterclasses you keep in touch with new ideas and learning. Keep up to speed with what support is available. To join the C2S Club we ask that you complete a membership process.